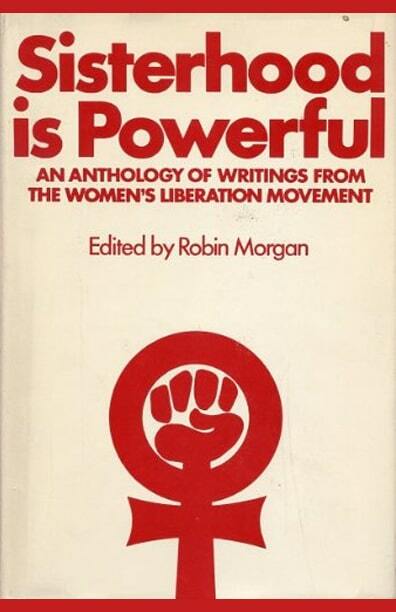 Thirty years after Robin Morgan’s groundbreaking anthology, Sisterhood Is Powerful—named by The New York Public Library “One of the 100 Most Influential Books of the 20th Century”—and almost twenty years since Morgan’s classic international collection, Sisterhood Is Global—comes this landmark new collection for the 21st Century. 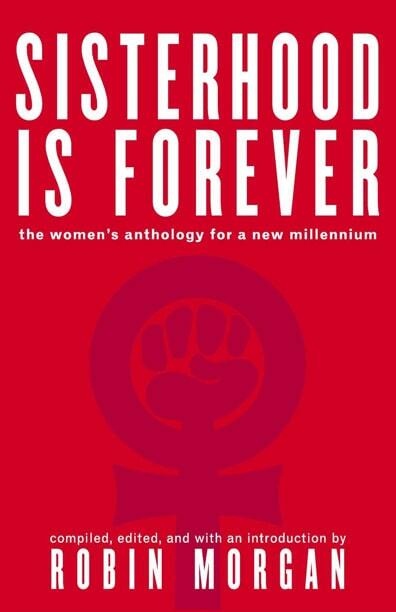 Sisterhood Is Forever: The Women’s Anthology for A New Millennium—with over 60 original essays Morgan commissioned from well-known feminist leaders plus energetic Gen X and Y activists—is a composite mural of the female experience in America: where we’ve been, where we are, where we’re going. 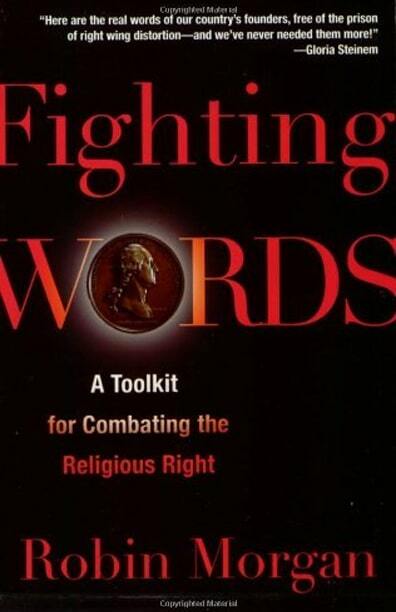 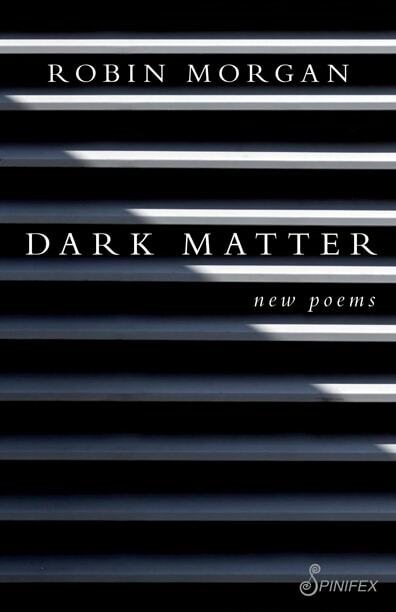 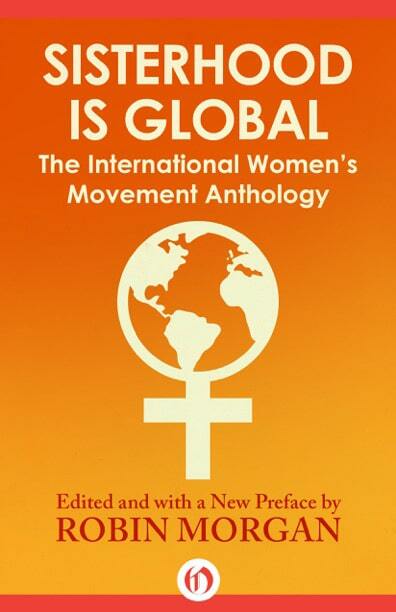 The stunning scope of topics ranges from reproductive, health, and environmental issues to workplace inequities and the economics of women’s unpaid labor; from globalization to the politics of aging; from cyberspace, violence against women, and electoral politics to spirituality, the law, the media, and academia. 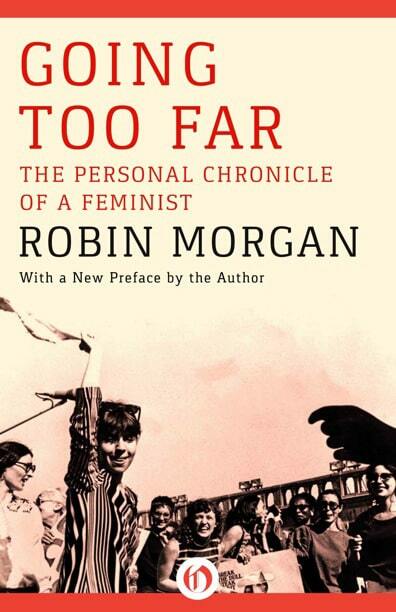 The deliberately audacious mix of contributors spans different generations, races, ethnicities, and sexual preferences: CEOs, housewives, rock stars, farmers, scientists, prostituted women, politicians, women in prison, firefighters, disability activists, artists, flight attendants, an army general, an astronaut, an anchorwoman, even a pair of teens who edit a girls’ magazine. 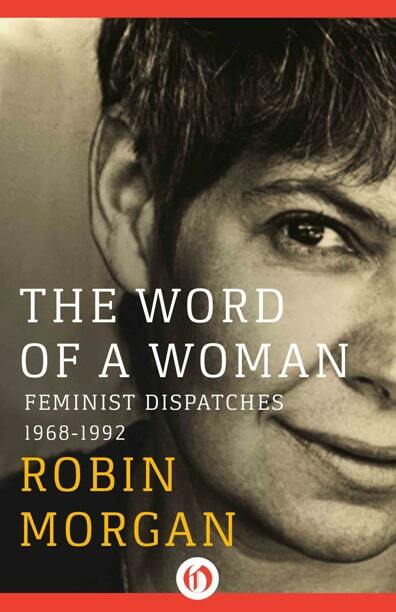 Each article celebrates the writer’s personal voice—her humor, passion, anger, and the integrity of her perspective—while offering the latest data on women’s status, political analysis, new “how-to” tools for activism, and visionary yet practical strategies for the future—strategies needed now more than ever. 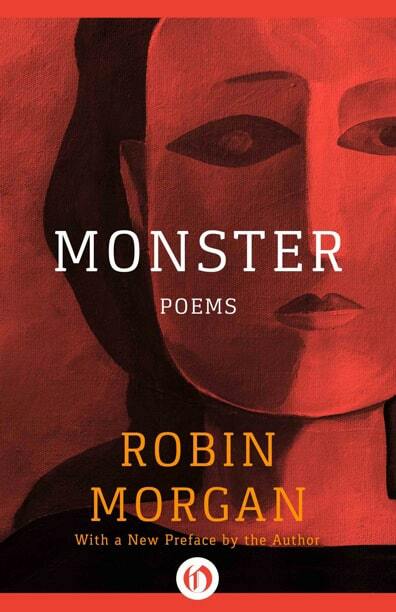 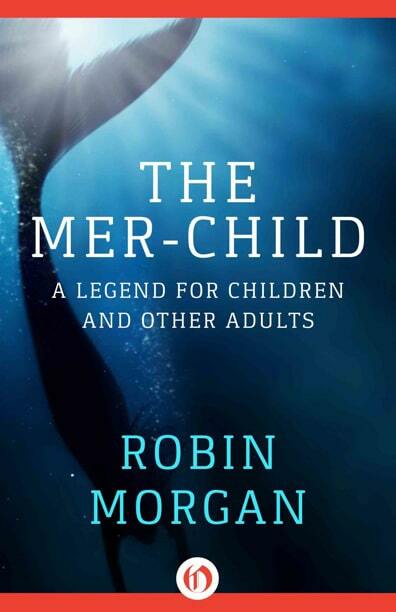 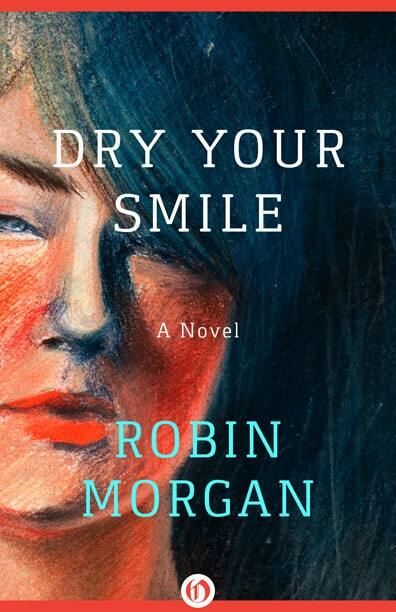 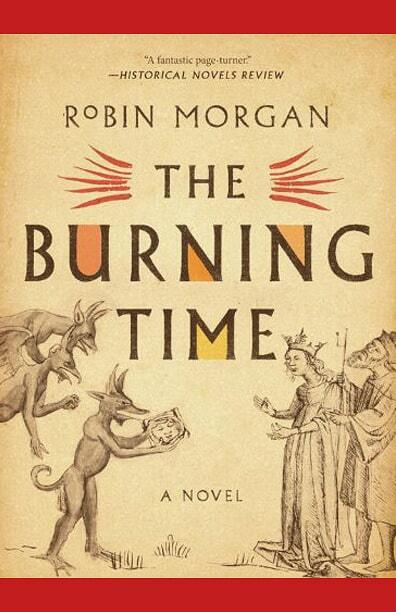 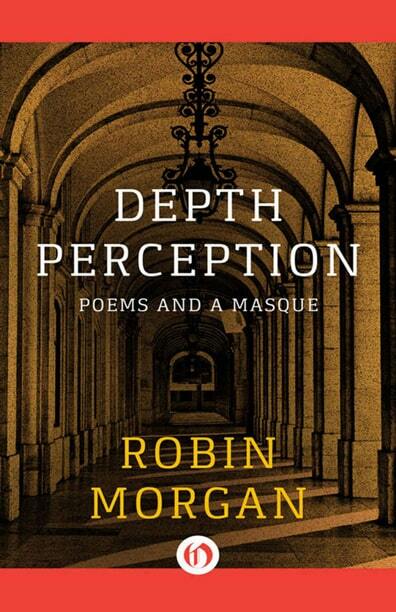 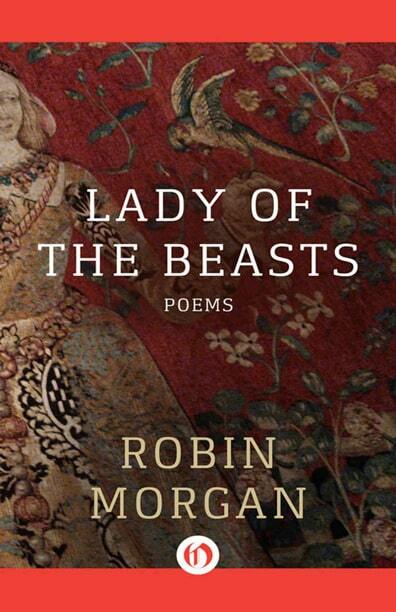 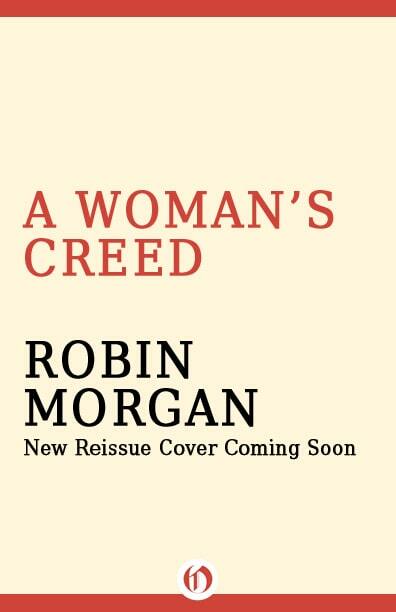 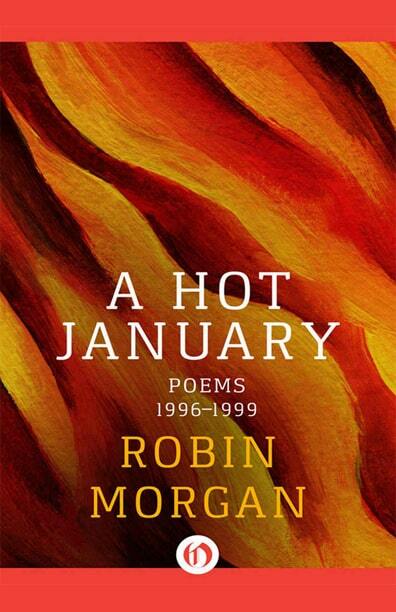 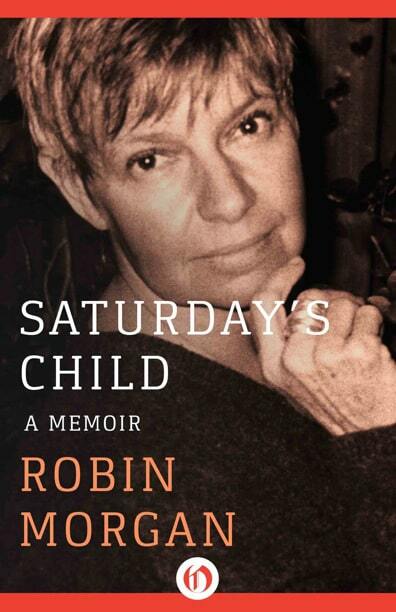 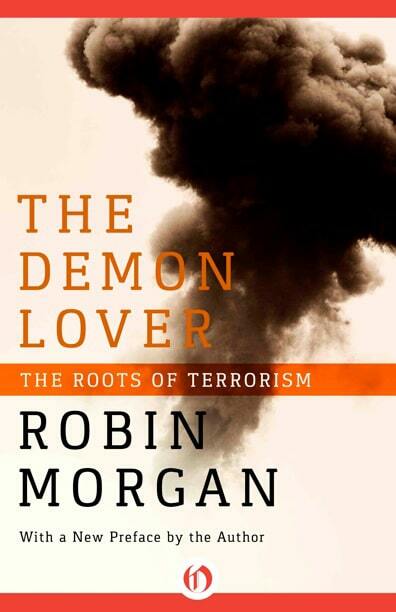 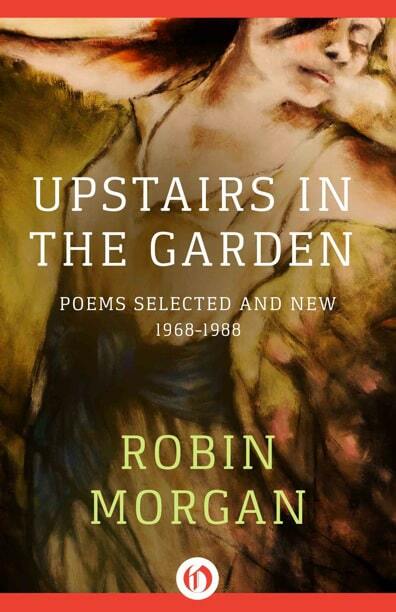 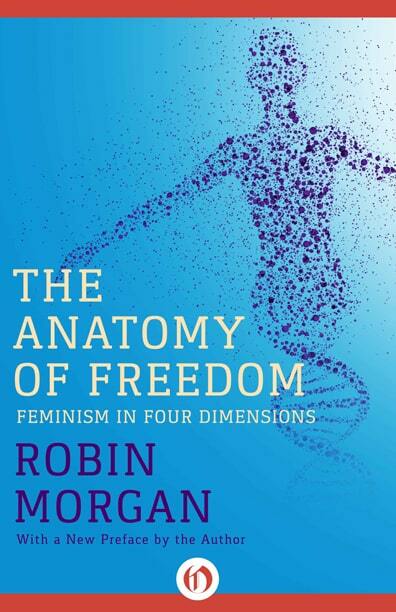 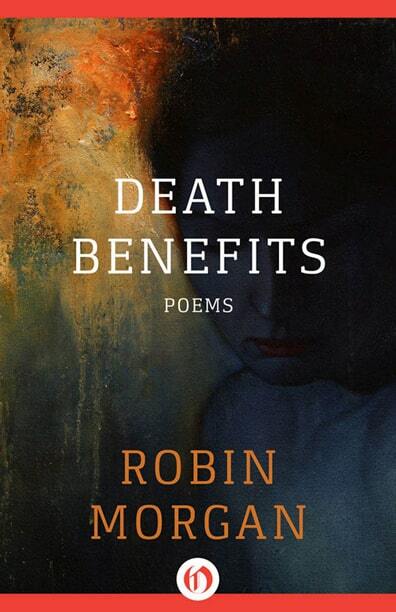 Robin Morgan’s own contributions are everything her readers expect: prophetic, powerfully argued, and unsentimentally lyrical.